Are you tired of recycling emotions in your grief and suffering? Do you believe your loved one is on the other side but are you concerned and continue to worry about them? Do you want a sign and/or wonder why you haven’t received signs from your child? Are you wondering, how do I and can I ease this constant pain and suffering? ~ no words to define what happens to your body, mind and spirit. You couldn’t have prepared yourself for the intense pain and you know you will never be the same. How can you identify your feelings let alone search for them? How can you rebuild your shattered life? The question is, how do you find them? No one fully recovers from grief but… with time, support, understanding and opening your heart you can learn to live with a scarred heart and choose a new life. Since my grief journey began in 2000, I have learned that your heart is the path, the hub of love and life. In grief, we need inspiration, support, a process or map to rediscover our hearts. 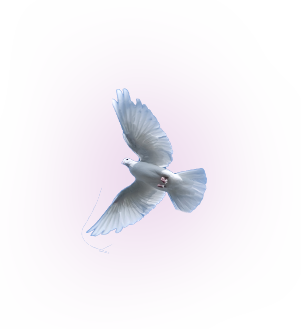 ~ we can help you discover peace after a life-altering grief. There is no “new normal” in grief! You can repair, renew, rebuild, recreate and reframe your heart and your life but you will not return to your “old normal.” When your child dies, grief becomes who you are…but… you do not have to be controlled by your grief. Let’s talk and see if it’s time for you to recreate your new life, to discover your self-compassion, your new heart, and your peace after grief. 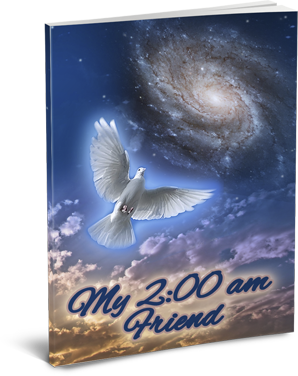 Download the “My 2 AM Friend” in the box above. Although journaling may not be your cup of tea, starting with and using this journaling tool will be your first step in preparing yourself for the re-creation of you. You will also begin receiving the monthly “Living Differently,” a newsletter of grief tips, ideas, messages, and new thoughts. Read our blog and newsletter, Living Differently, to learn about the Guides Maxx, Zac, our philosophy and our journey. Get Started Remapping Your Grief with "My 2am Friend" Journal.